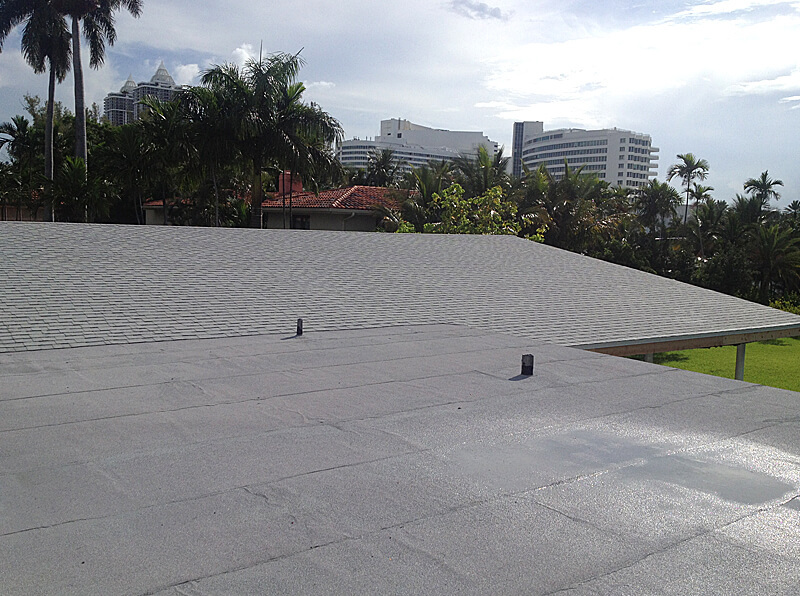 Thompson Roofing is your go-to roofing contractor in South Florida. 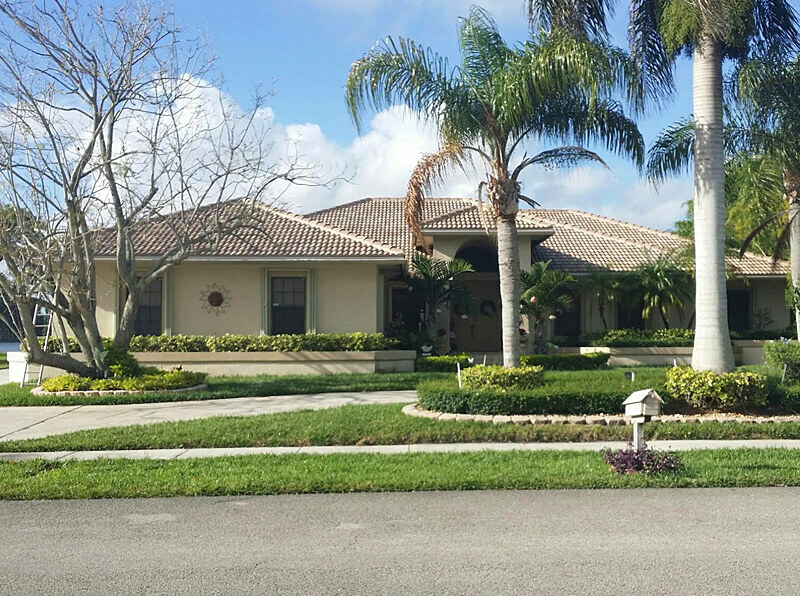 We specialize in providing the best roofing services in Broward County, Miami Dade County, & Palm Beach Counties. Whether its repairs and maintenance or new roof installation… at Thompson Roofing, we’ve got you covered! No Job Too Big or Too Small. 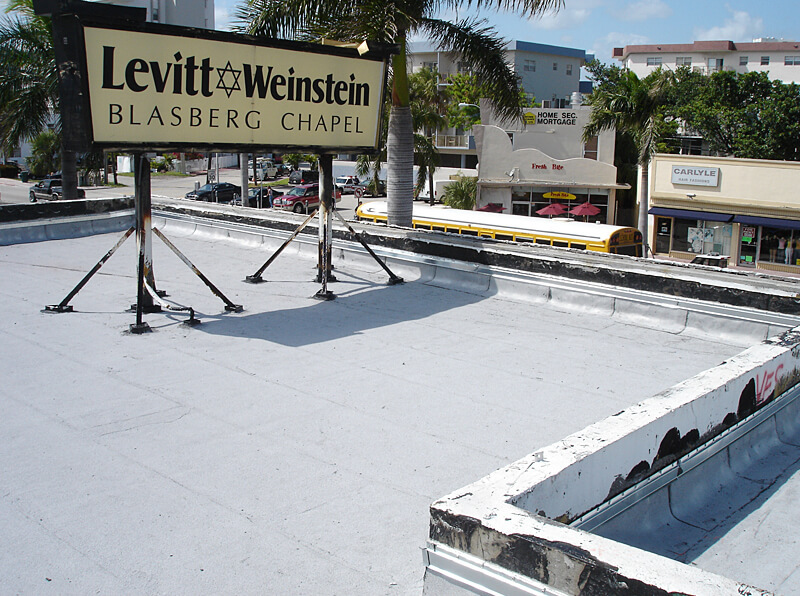 Our experts specialize in all sorts of roofing work. 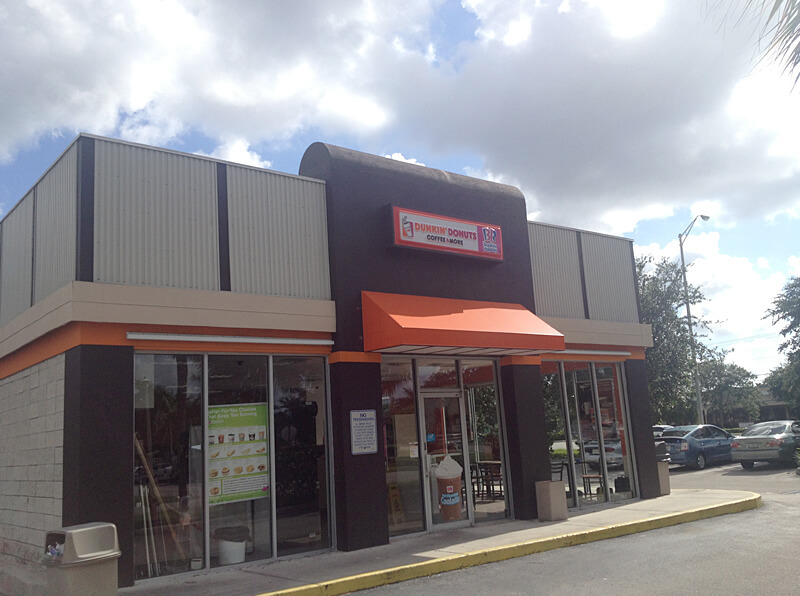 We cater both residential and commercial clients. We do each job with the same level of precision. 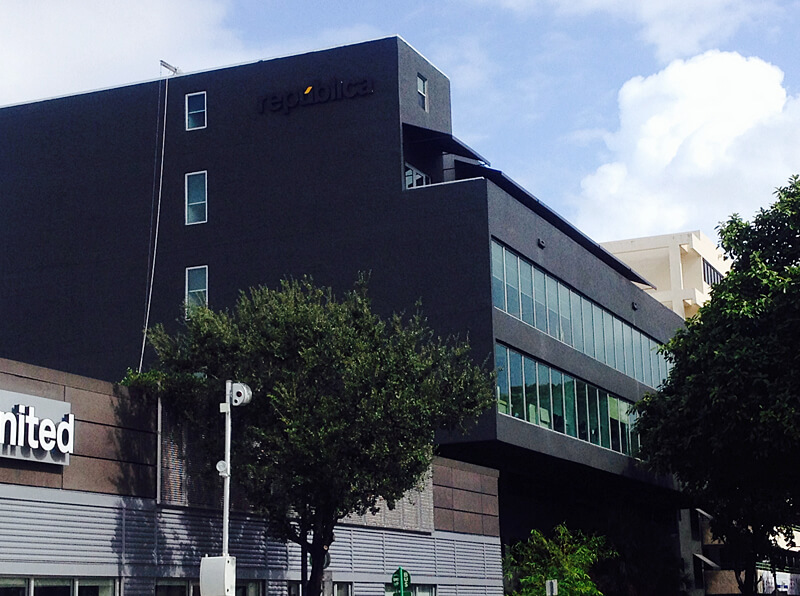 There are no too big or too small jobs for our professionals. 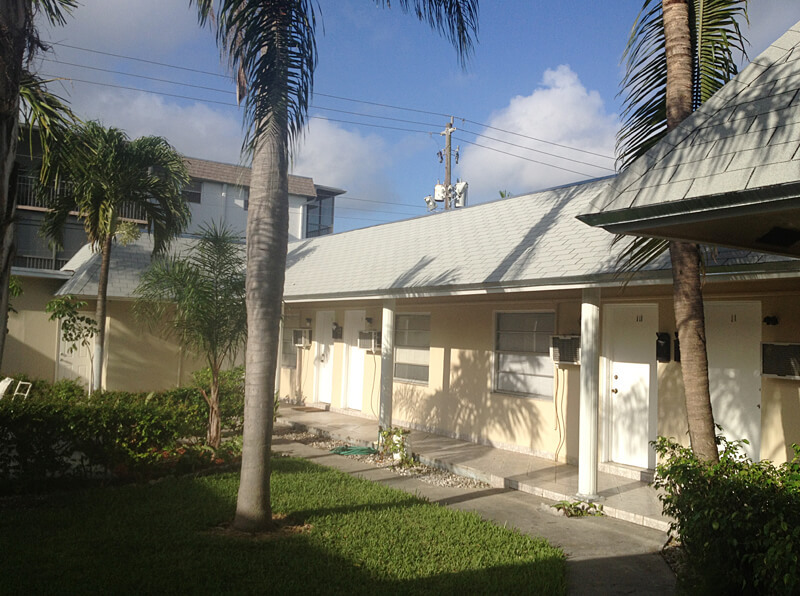 If you have a roofing problem in South Florida, then give Thompson Roofing a call. 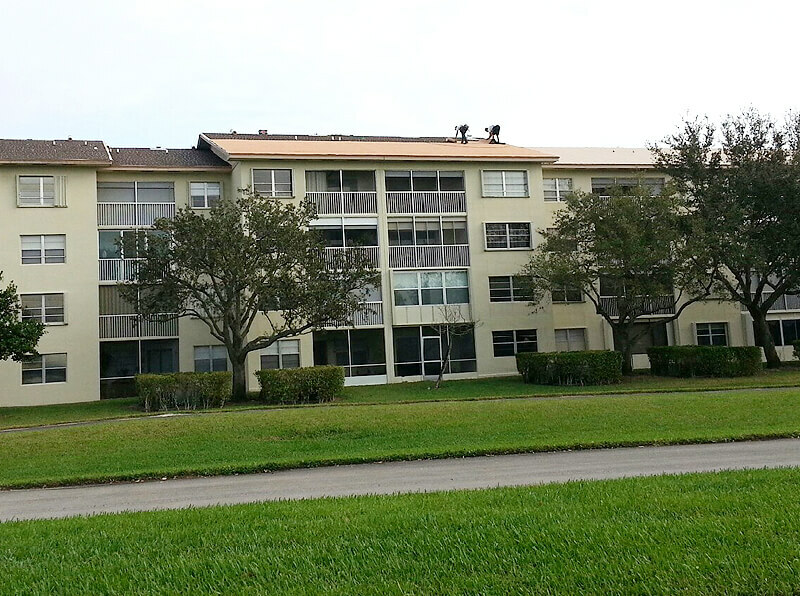 We are South Florida’s No.1 choice for all sorts of roof jobs. We have a work methodology that sets us apart in the industry. Our professionals listen to your problems to design a unique solution for your roofing needs. We understand that there is no one size fits all in this delicate job. All problems are unique in their own way and they all require a unique and customized solution. 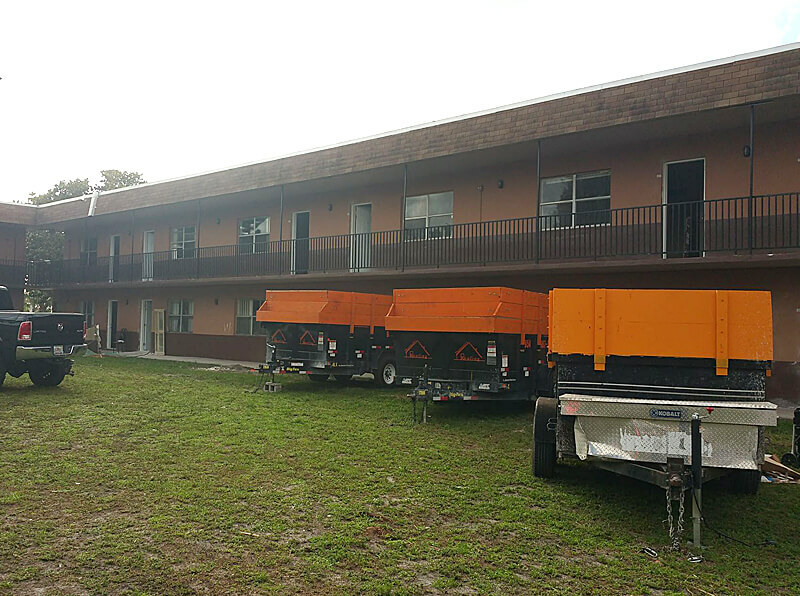 Whether you need residential or commercial roofing services, our method remains the same. That’s why we have been building trust one roof at a time. Our highest order of integrity does not allow us to offer customers a cheap solution to make a quick buck. 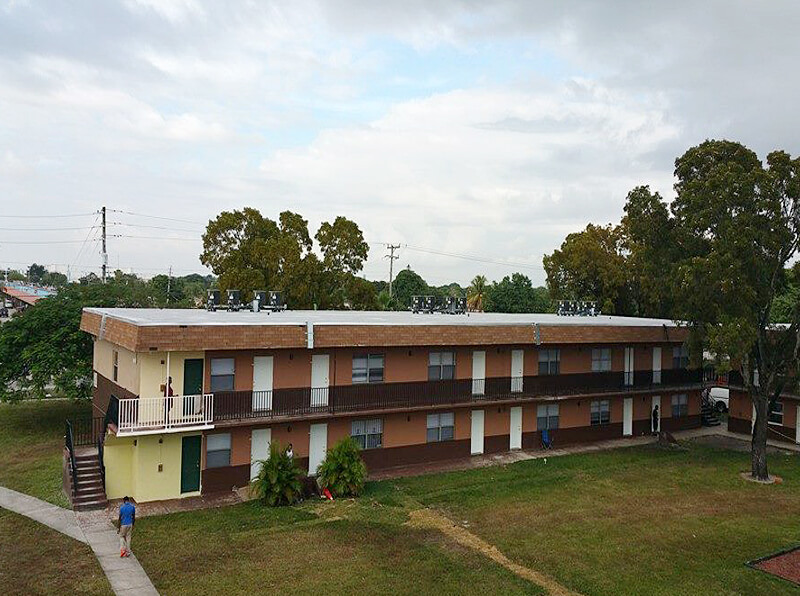 We believe in providing quality to our customers with the roof that fits their needs best. We’d rather be turned down than to sell you something that is not up to the mark! 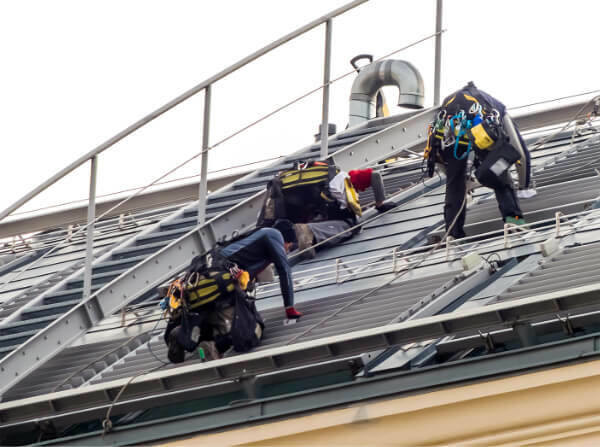 Once you have chosen your required roofing system, our expert walks you through the entire roofing process, from permitting; to executing the final inspection. 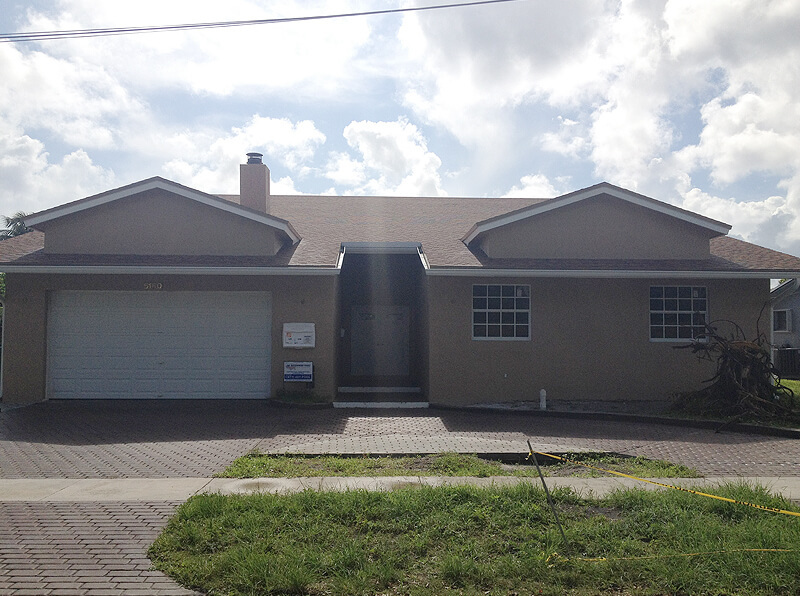 Thompson roofing offer the best roof replacement and roof repairs in Florida. 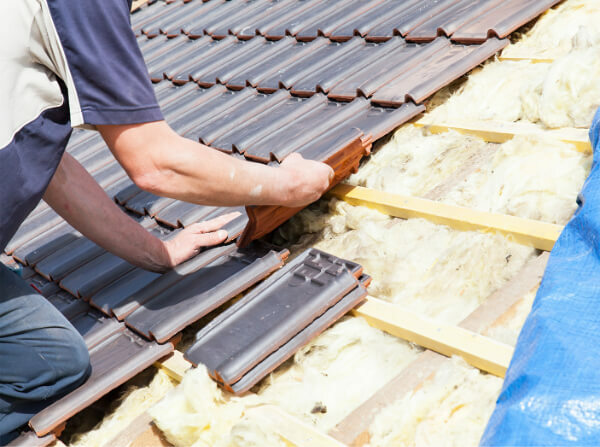 Our most important proposition is that ALL OUR ROOFING JOBS COME WITH A WARRANTY. 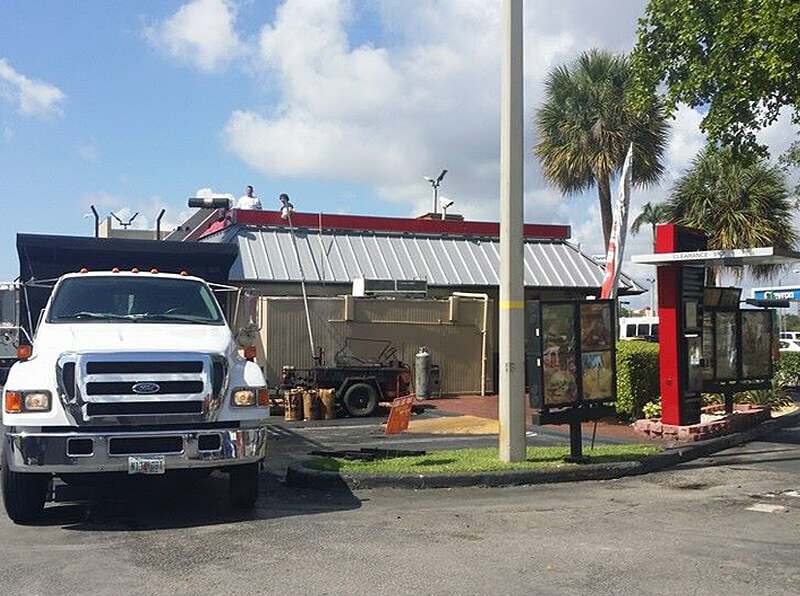 Call 954-967-1918 for your FREE ESTIMATE Today! 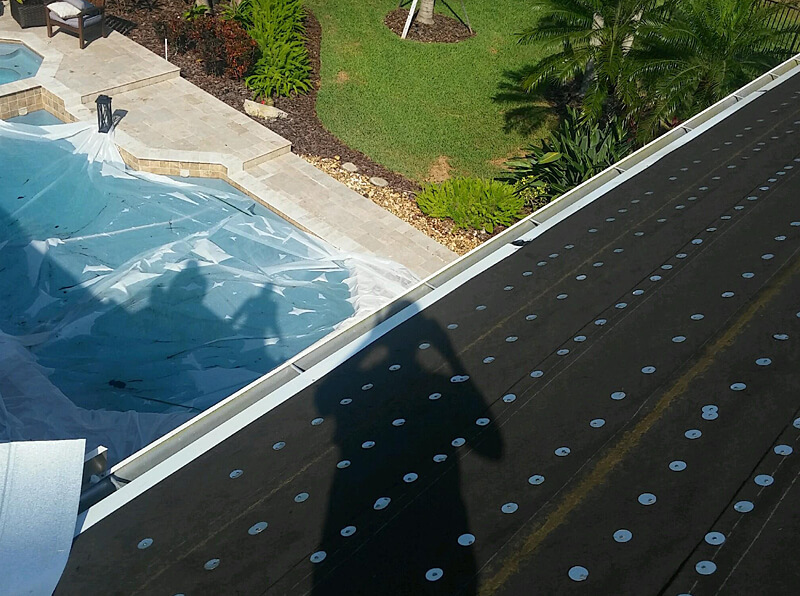 Thompson’s Roofing is your Florida Roof Repair Experts. Less than 1% of our roof repair customers have required a second visit. 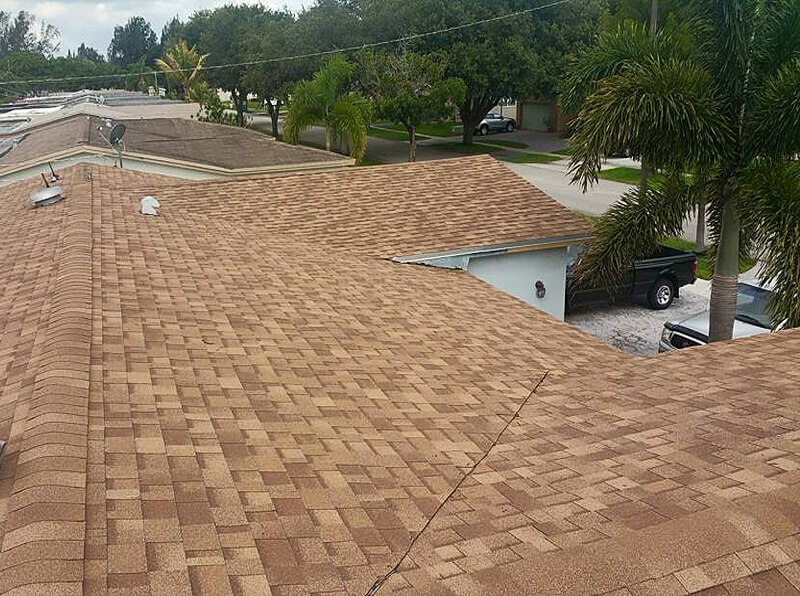 Do you need a Roof repair in Florida? 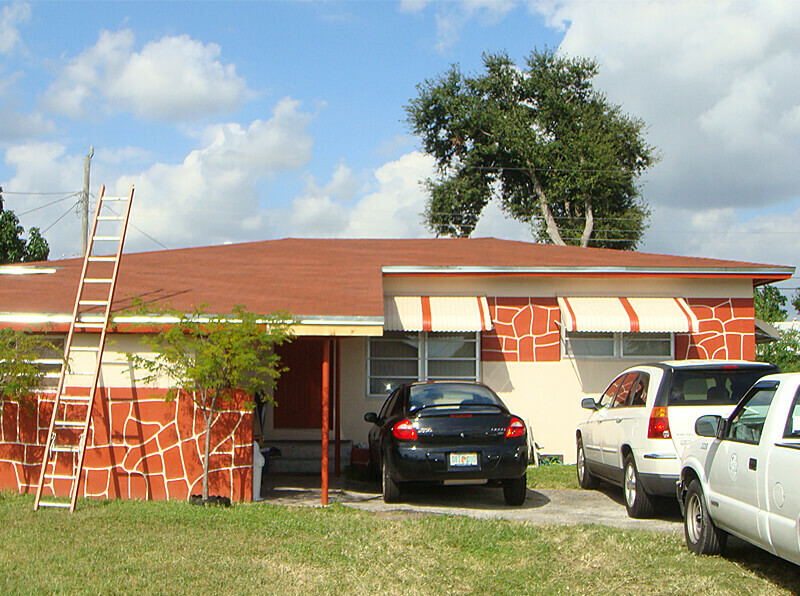 At Thompson’s Roofing we offer you Free Estimates on all your Roof Repair and Roof Replacement services in Florida. When you call us, We Show Up. We are your Roof Repair Specialist. 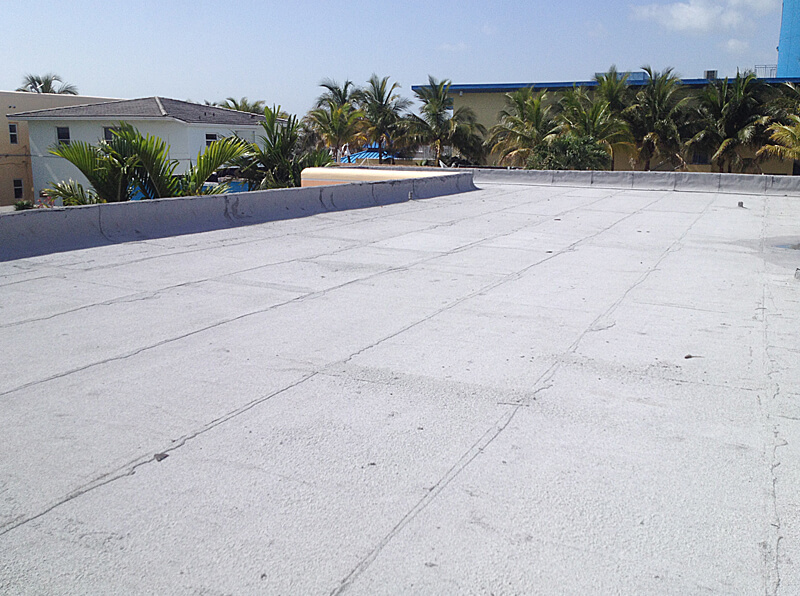 Thompson’s Roofing has proudly serves Broward County, Miami-Dade County and Palm Beach. 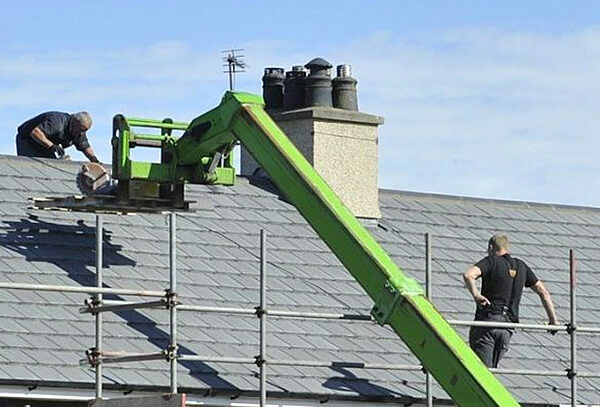 Our Roofers have over 20 years of Hands On Experience with no job being to big or small. 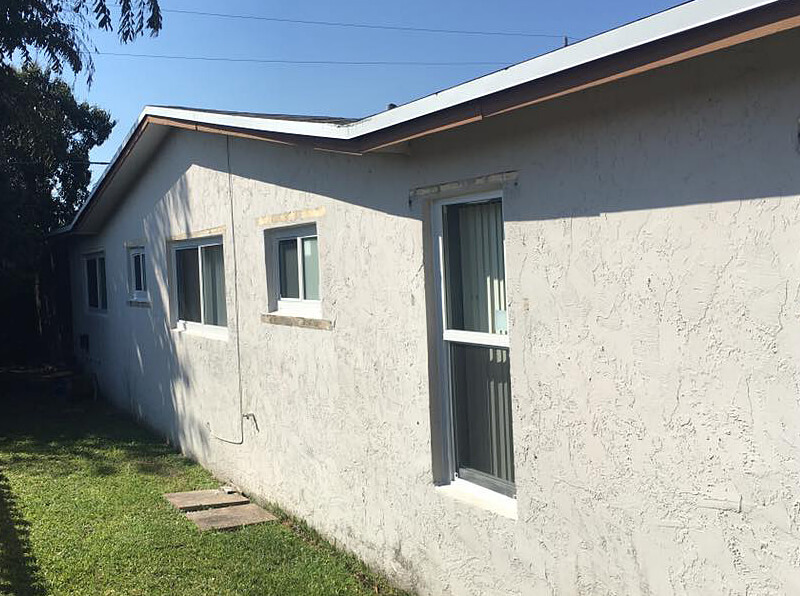 We pride ourselves on top quality roof repair practices. One thing is for sure, if you want to save money get coupons and go to the grocery store.